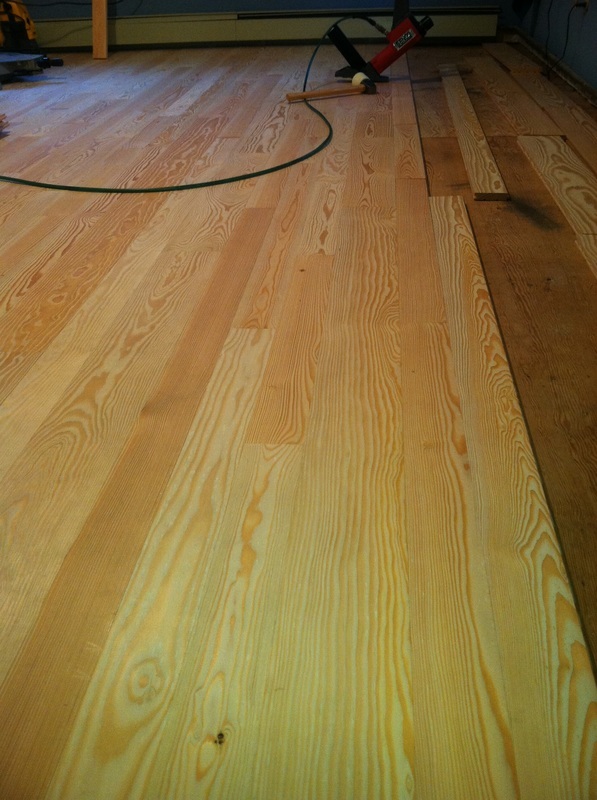 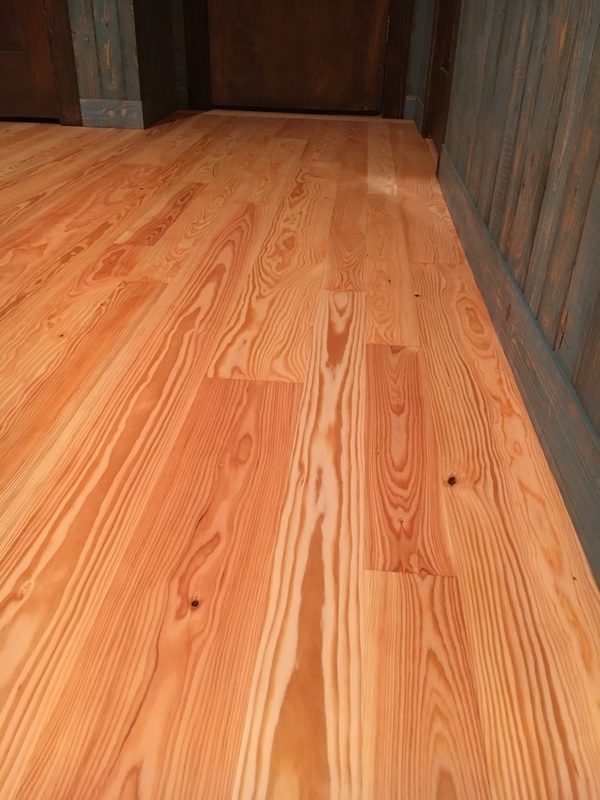 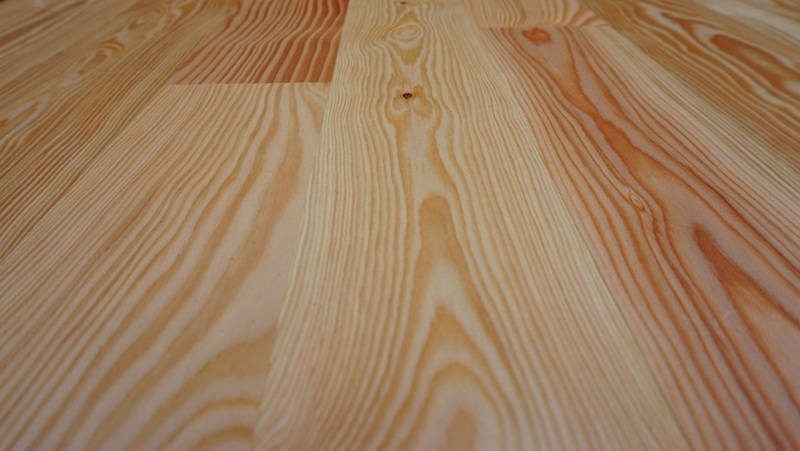 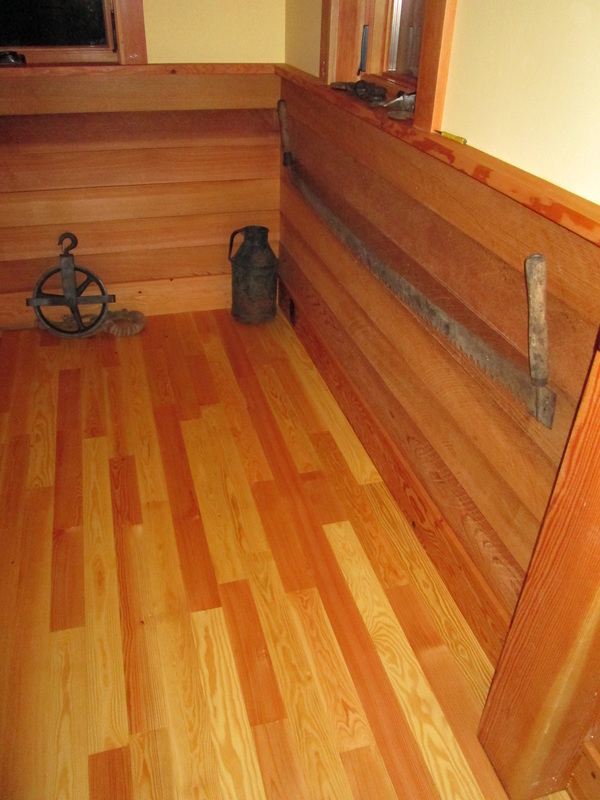 Product Details: Our Island Fir Flooring is a Select Grade of solid wood flooring. 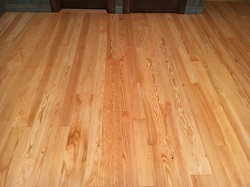 It is available in a 3 1/4" and a 5 1/4" face width. 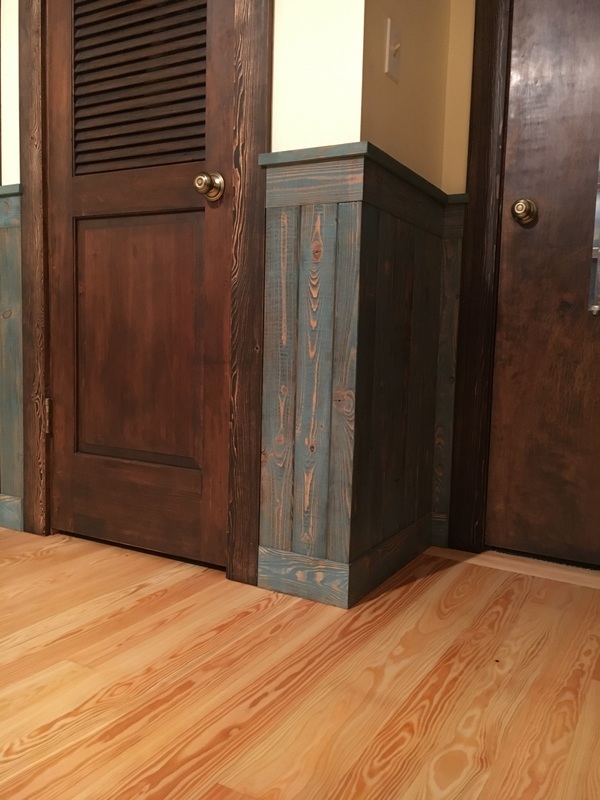 Lengths vary from 10" to 72". 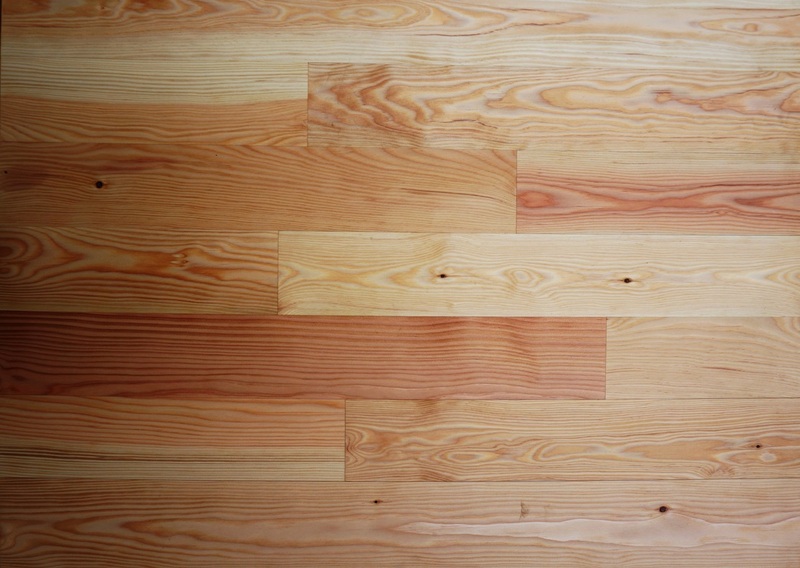 It is these random lengths that allow us to to utilize a high percentage of our flooring grade lumber with minimal waste. 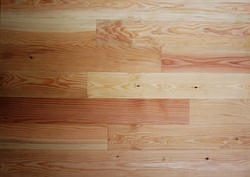 The wood flooring is a mixed grain, 3/4" thick unfinished product and is not end matched. 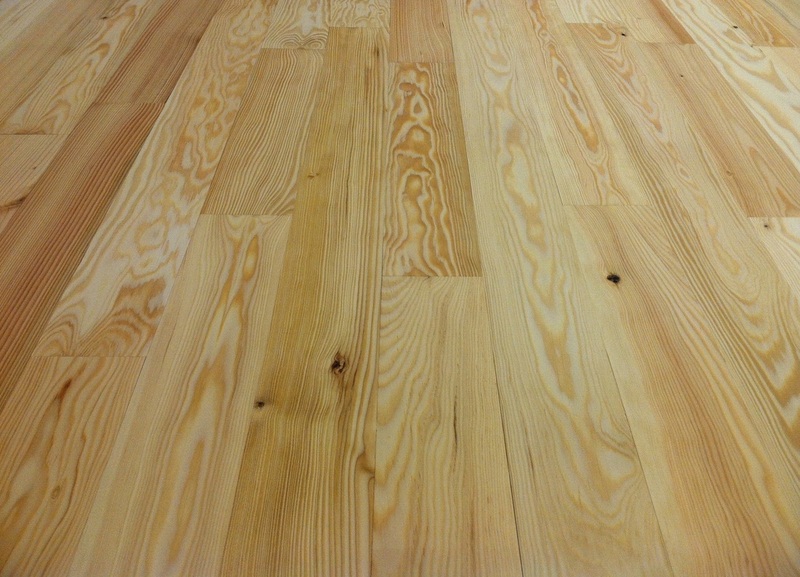 The flooring stock is dried to 6% - 8% moisture content. 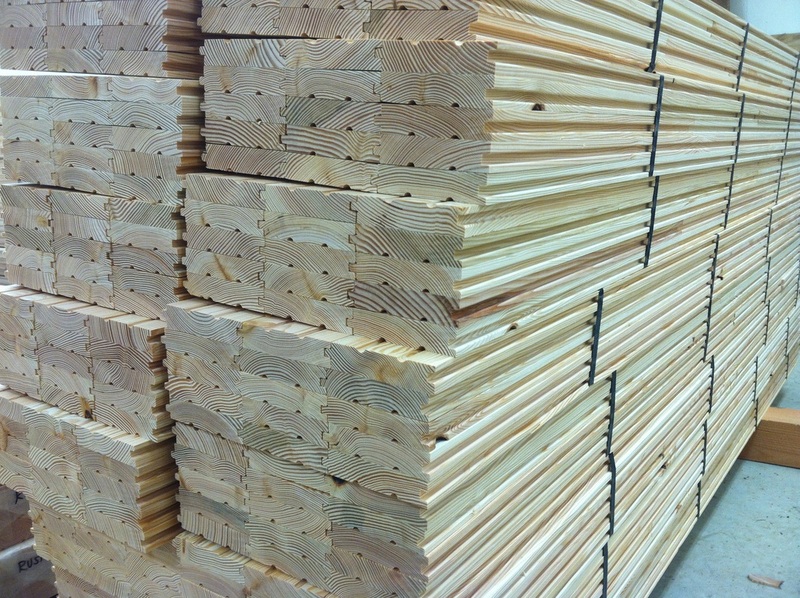 Final product is bundled and shrink wrapped to maintain moisture content during shipping.